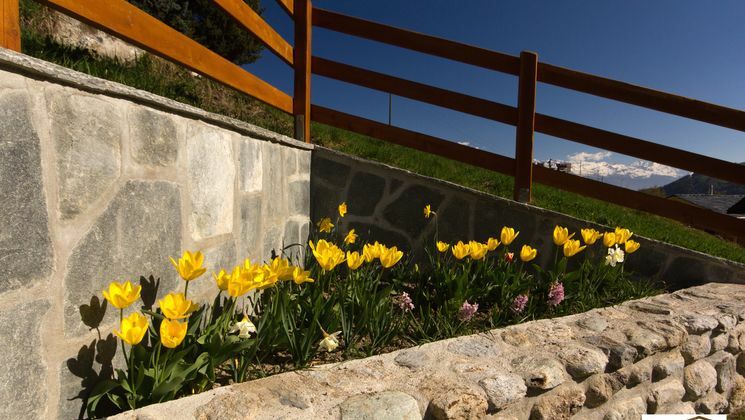 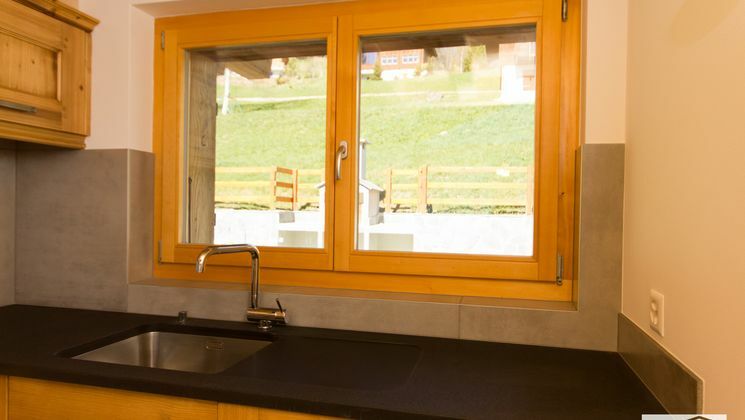 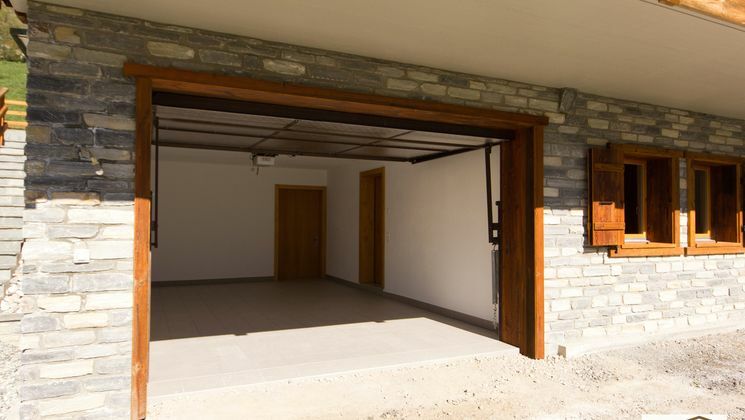 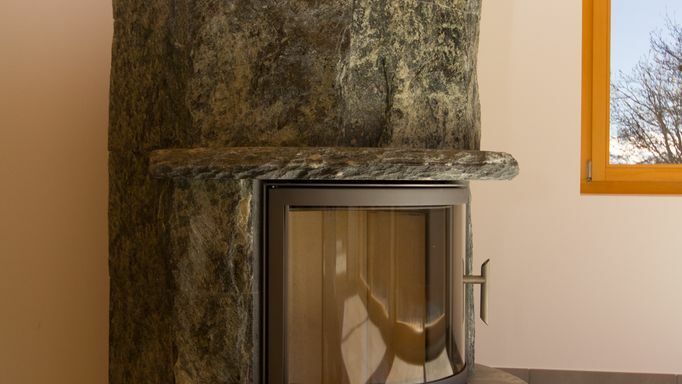 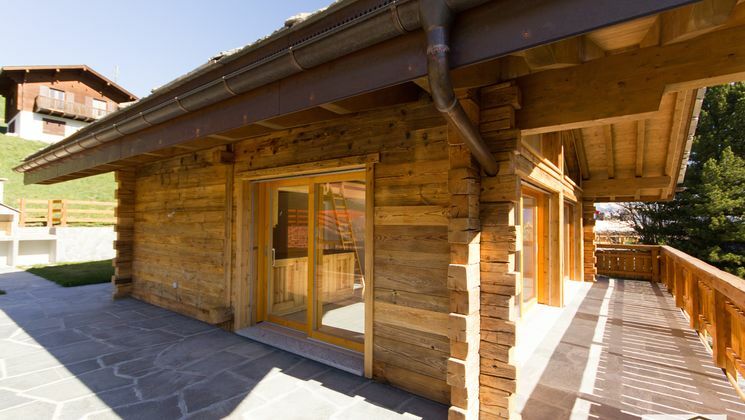 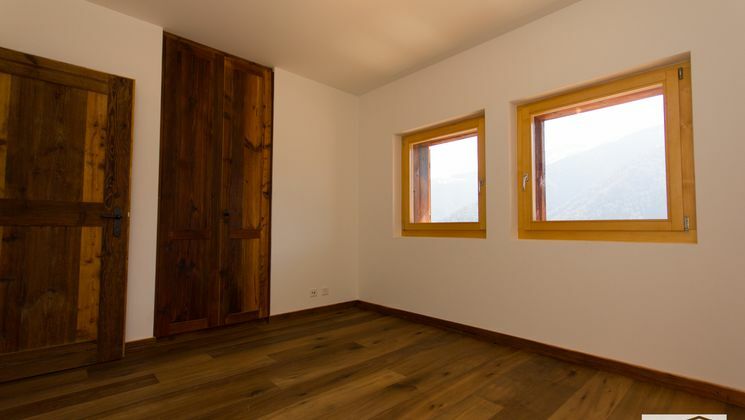 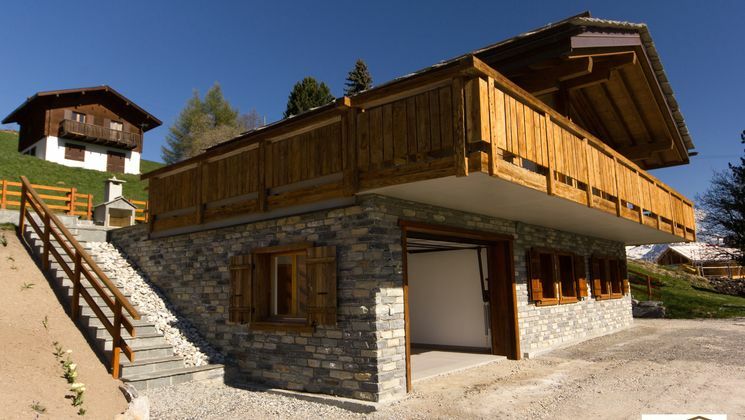 Alpimmo Immobilier SA - An opportunity to acquire one of the last new second homes in Nendaz! 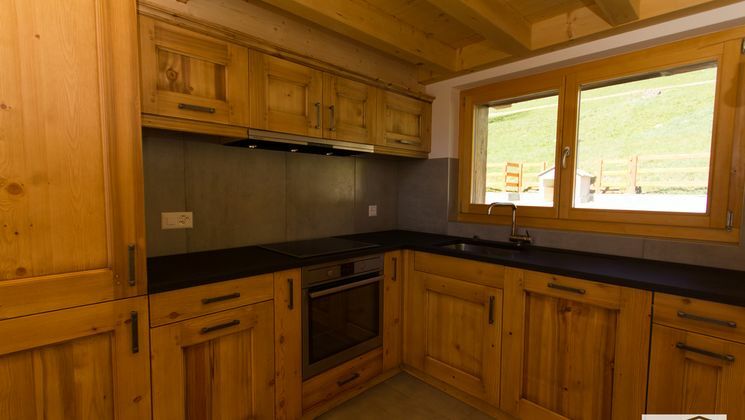 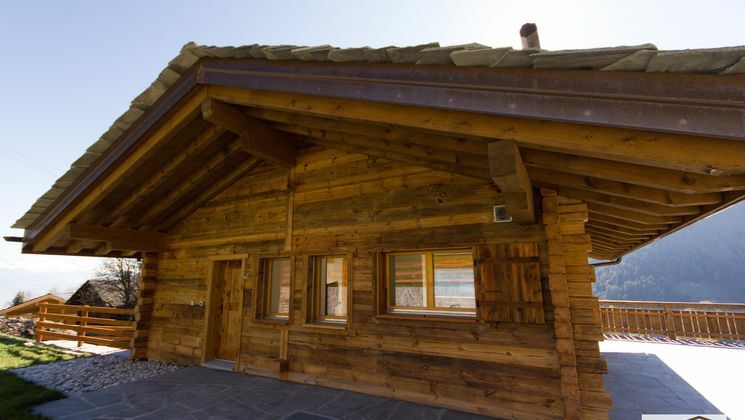 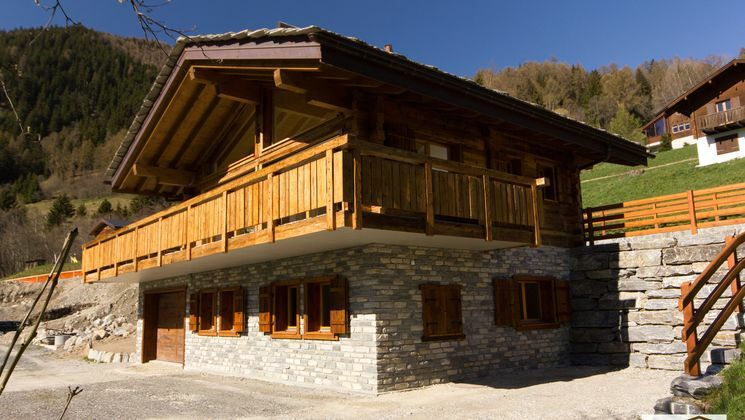 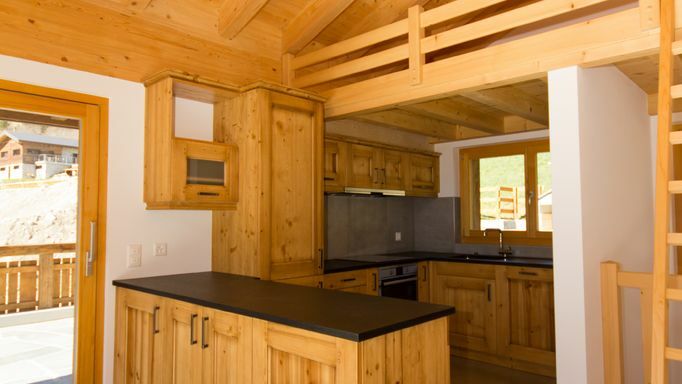 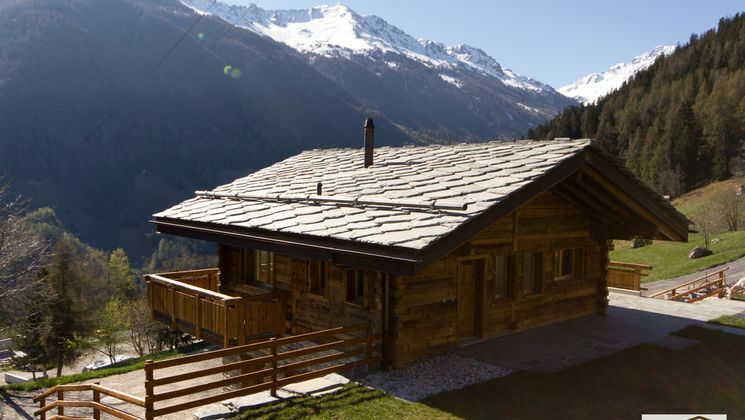 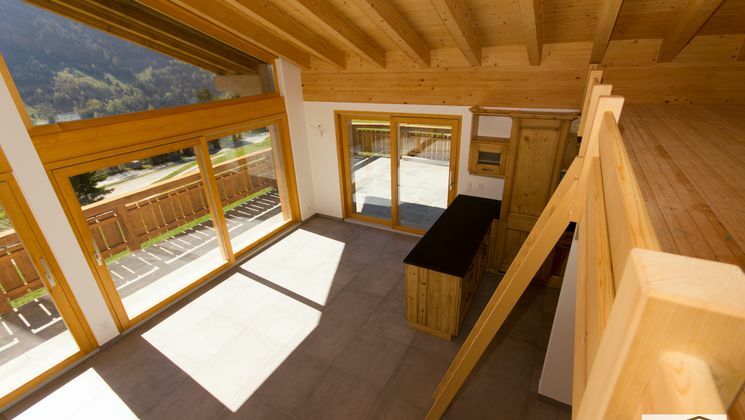 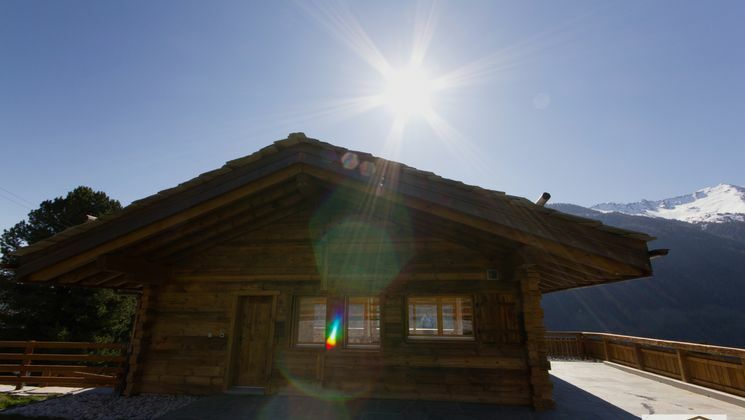 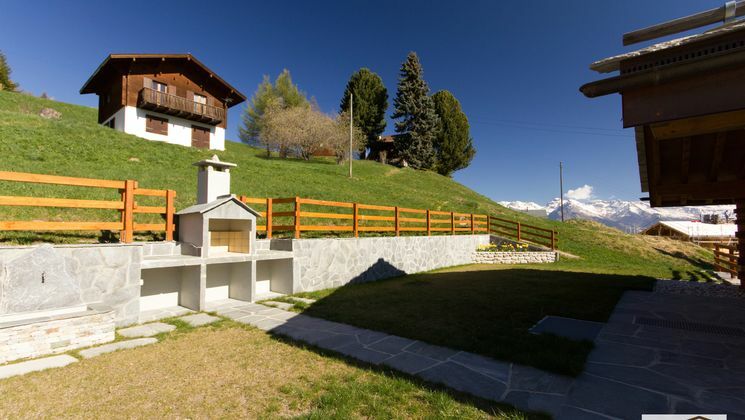 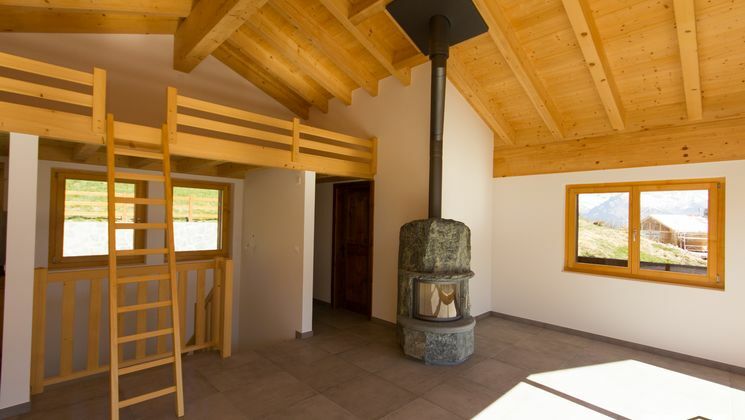 An opportunity to acquire one of the last new second homes in Nendaz! 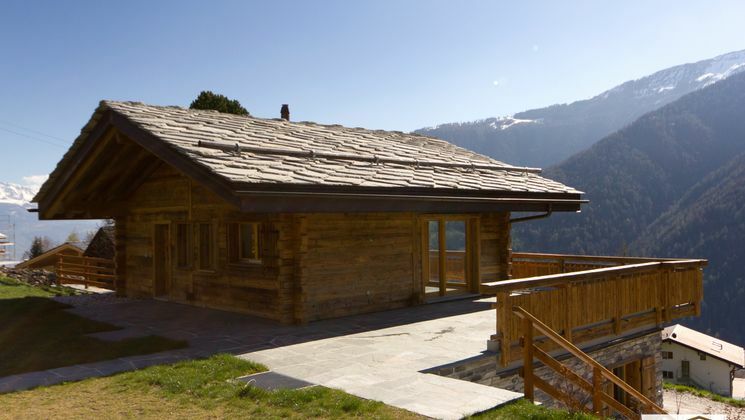 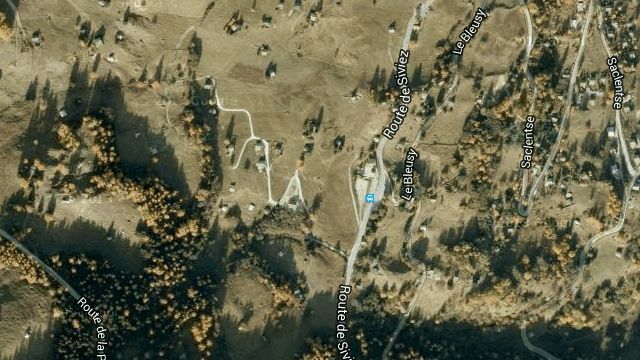 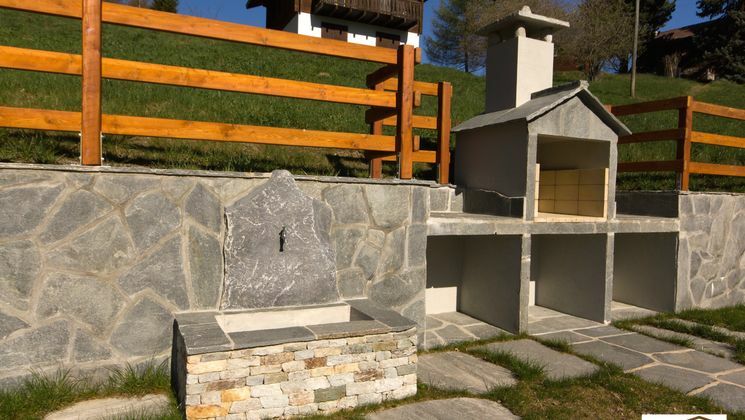 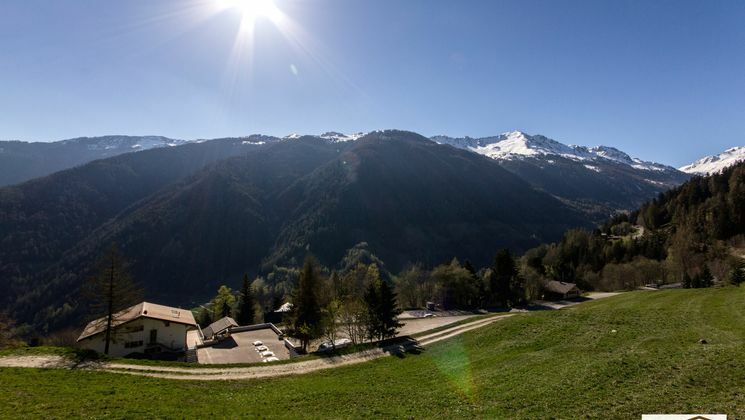 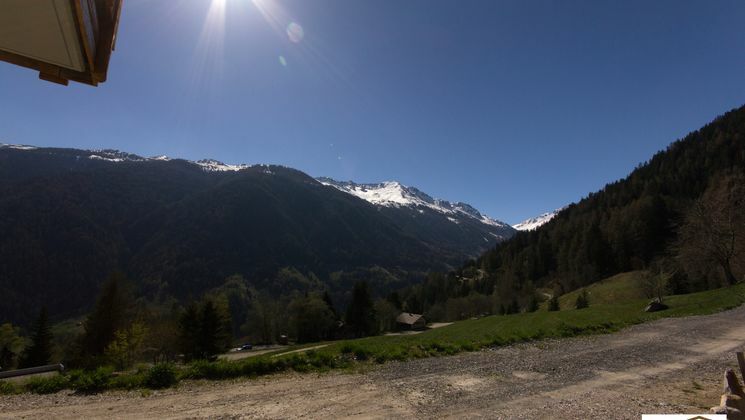 In the charming neighbourhood of Le Bleusy between Siviez and Haute-Nendaz, take the opportunity to acquire one of the last turnkey second homes with planning permission from the council in accordance with the latest legislation. 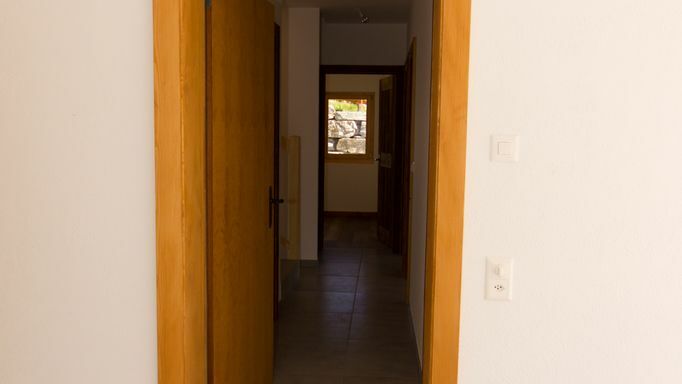 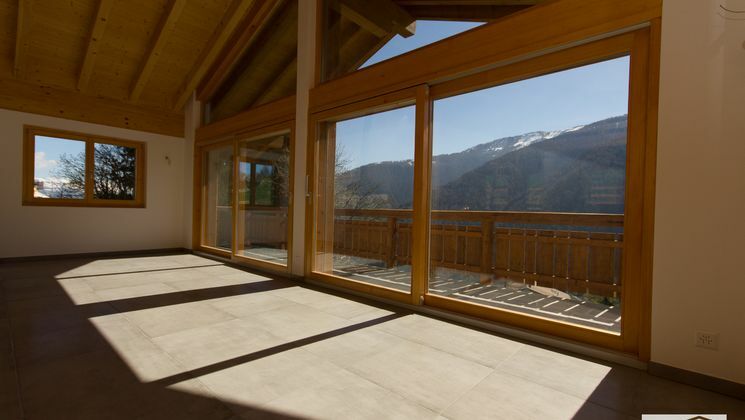 Situated in a quiet and sunny location with a beautiful view of the mountains (north/east facing position). 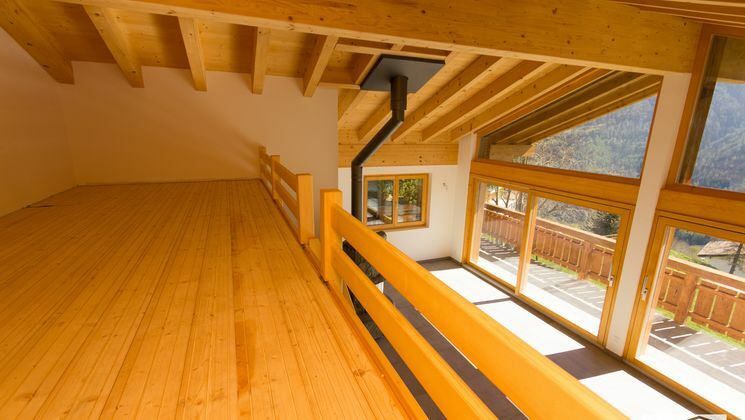 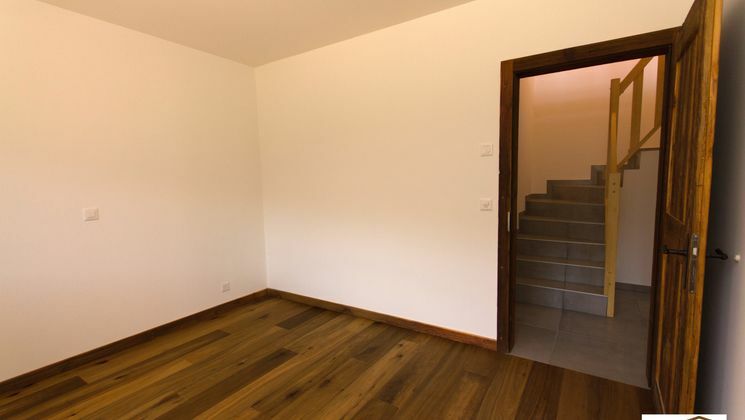 Chalet on 2 floors, balanced surface area of ​​133 sqm (interior 108 sqm, balcony 31 sqm, terrace 46 sqm), building plot of approx. 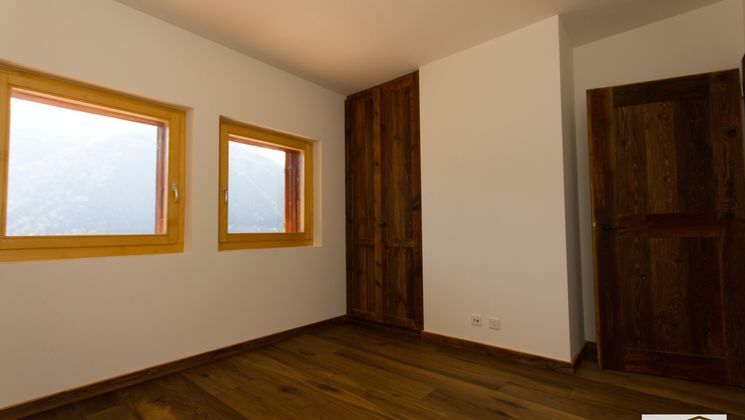 615 sqm. 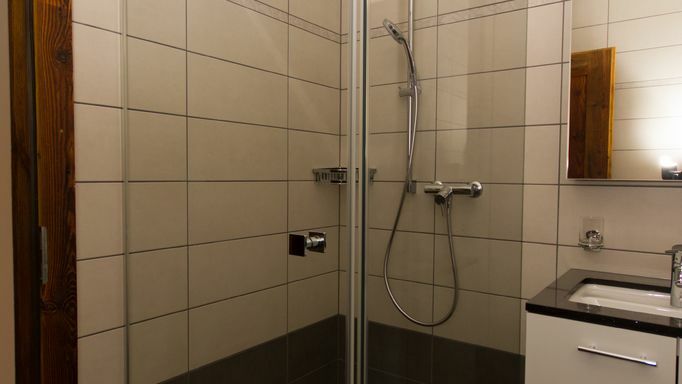 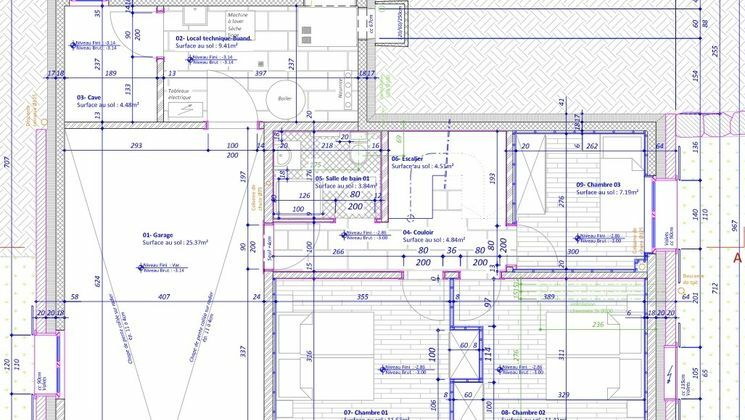 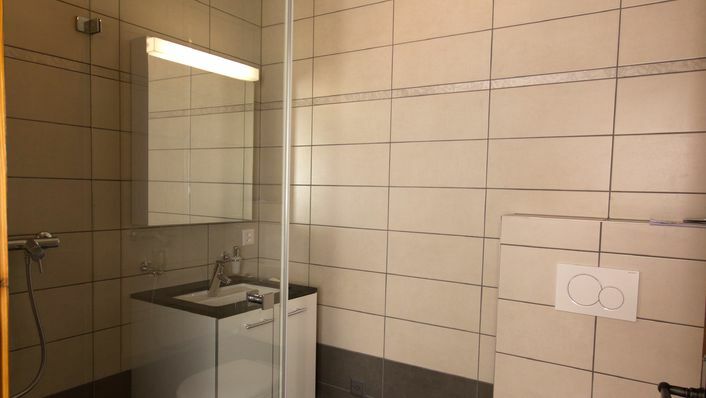 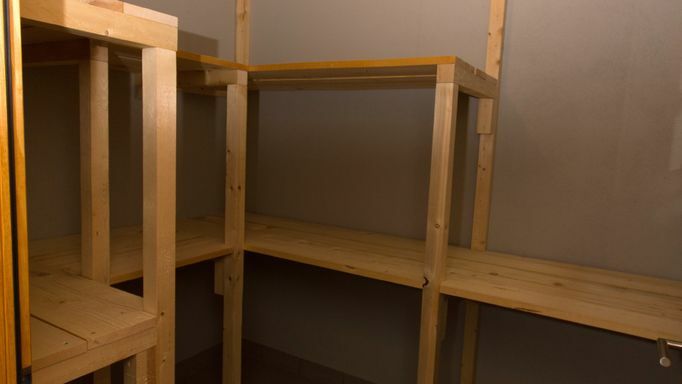 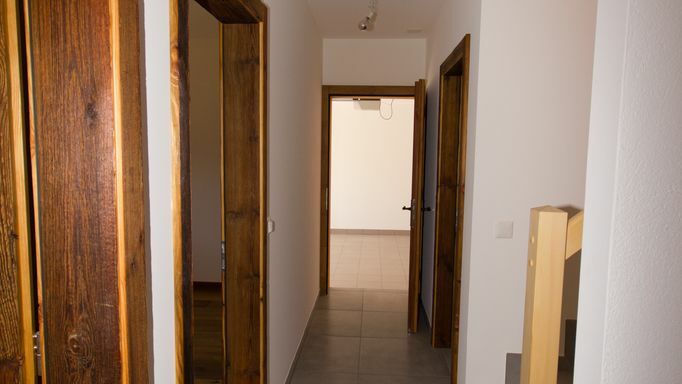 Lower ground floor : 2 double bedrooms, 1 single bedroom, 1 bathroom with shower (or bath), 1 large garage, technical room, laundry room and cellar. 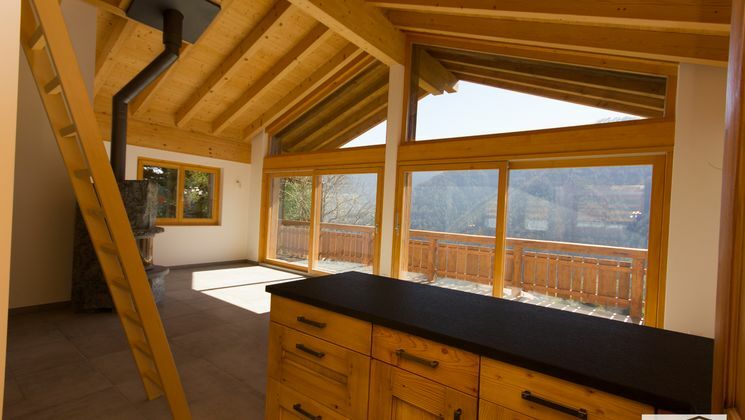 Upper ground floor : spacious and bright living room, dining room with open kitchen, wood stove, mezzanine, bathroom with shower. 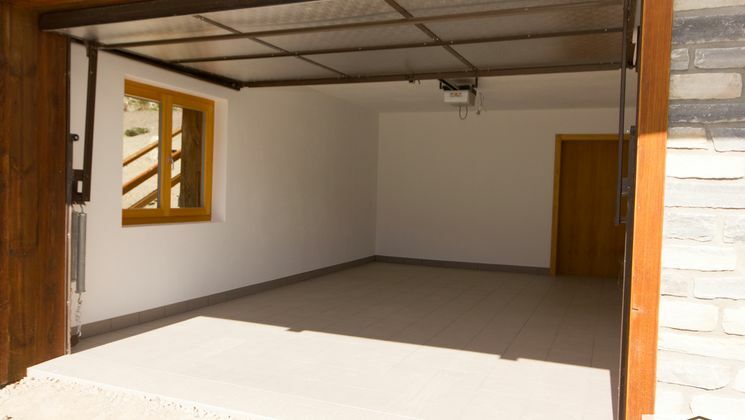 A large garden and 2 outdoor parking spaces complete this offer. 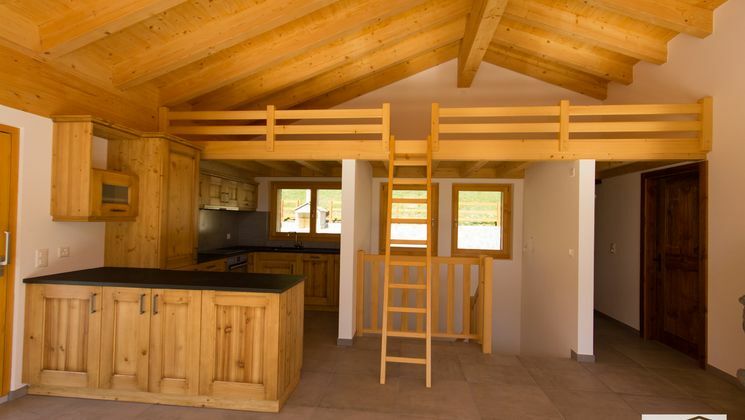 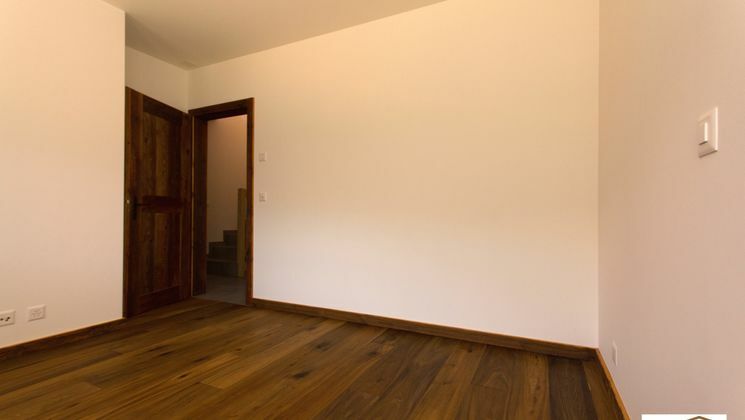 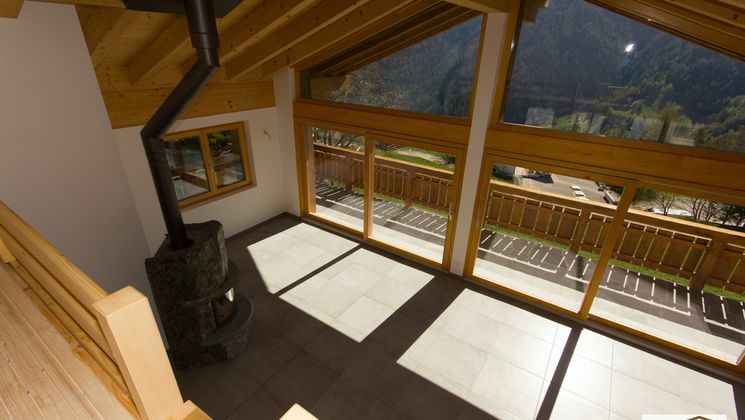 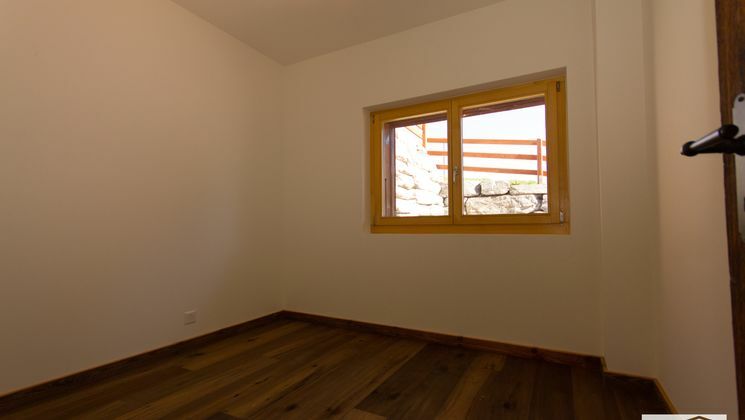 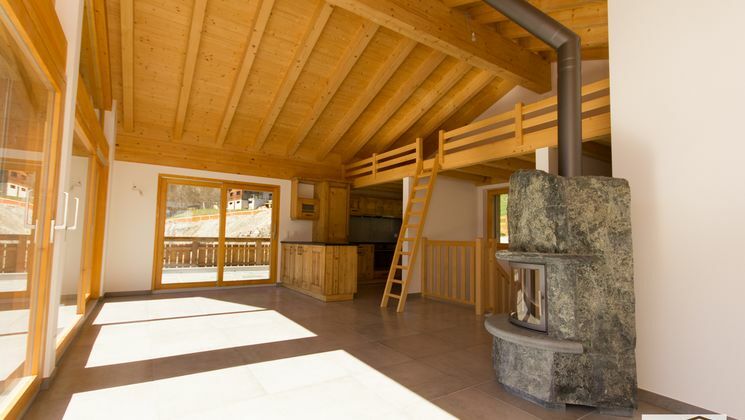 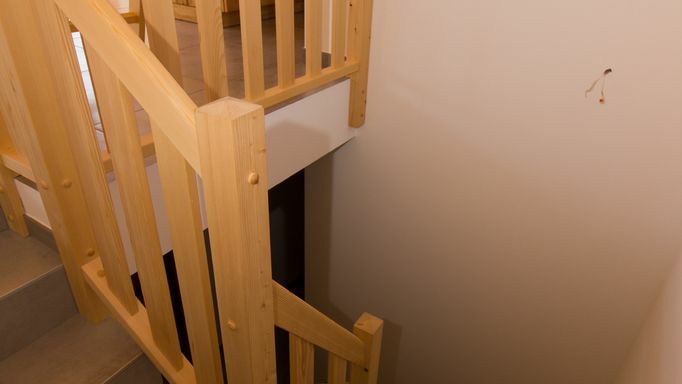 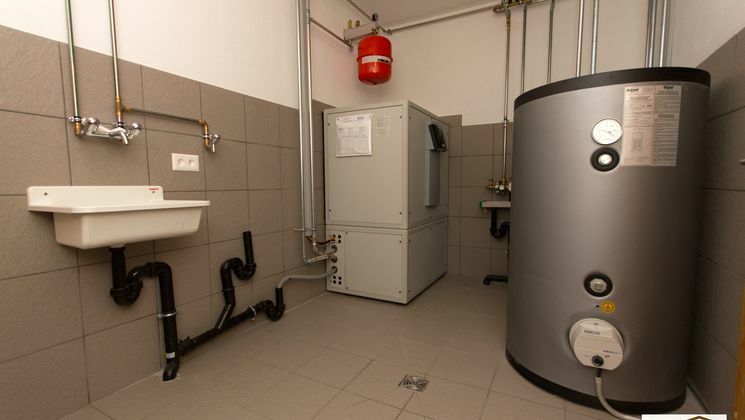 The chalet is heated by heat pump (underfloor heating). 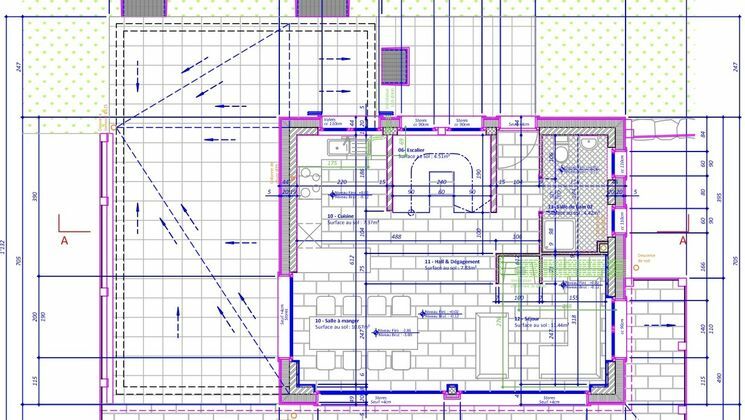 Sale off plan, finishings to the buyer’s desire. 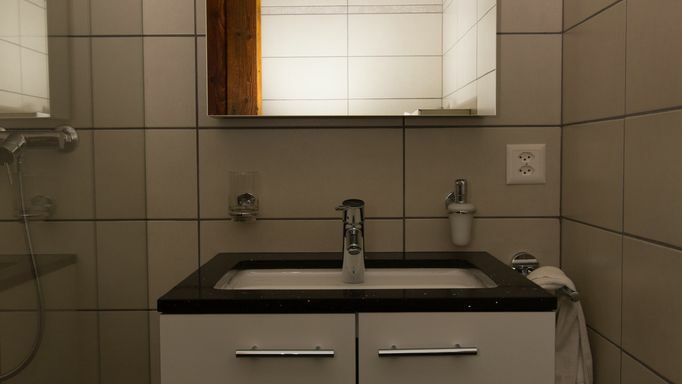 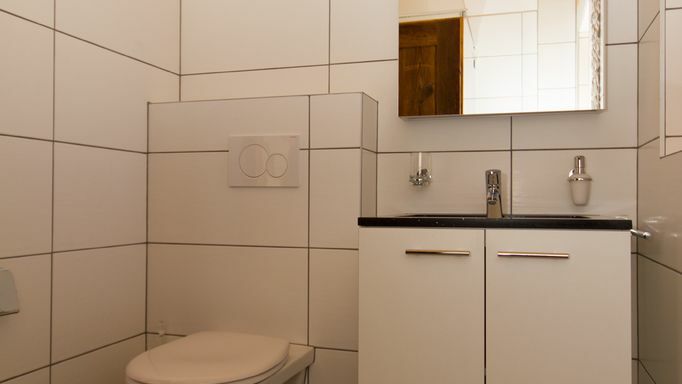 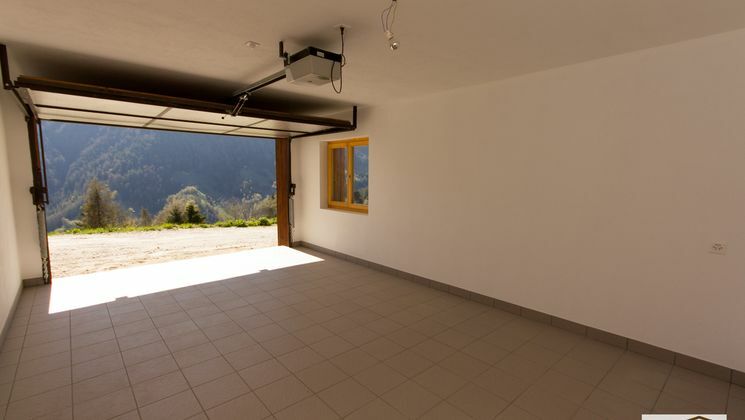 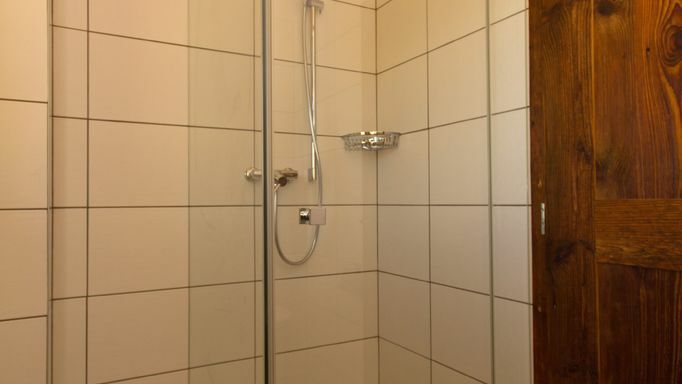 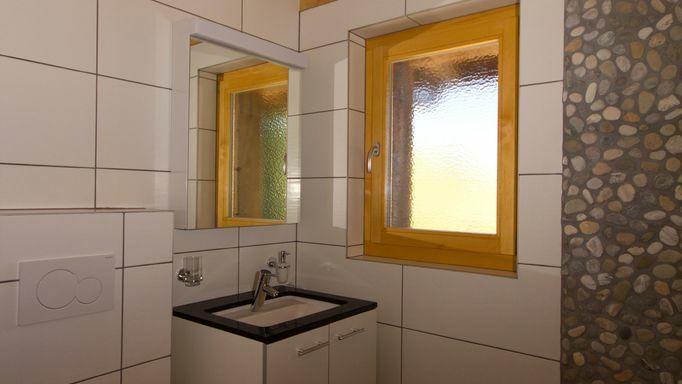 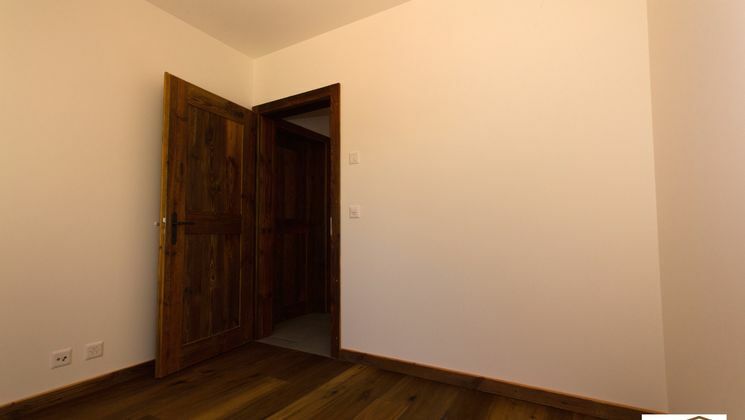 Price from CHF 860'000 .-- (building description on request).